This lovely development offers both one and two bedroom apartments across multiple buildings in a quiet and peaceful setting. 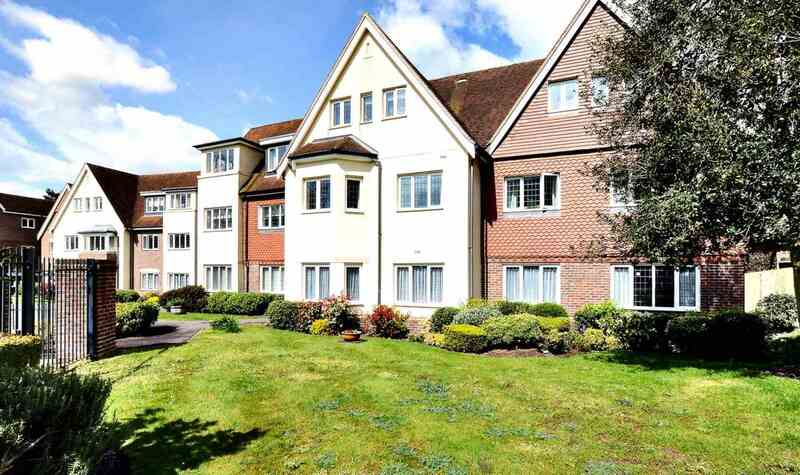 Greville Court is only moments away from Ashtead high street and also offers residents facilities that include the following; a residents lounge, a laundry room, resident manager and also private off street parking. The local area: Ashtead village is located along the greenbelt of Surrey, just to the north east of Leatherhead, and offers a convenient local high street as well as many parks and outlying woodland trails including a large two-part conservation area including the mansion Ashtead house. Ashtead high street itself is home to many cafes and restaurants, a bakery, a local pharmacy and even a co-op store. Ashtead`s transport links include the A24 that runs through it and up to Epsom, local bus services and a train line that provides services into London and down to the south coast.